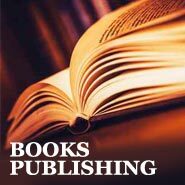 Books of publishing and anastatic books with valuable and non-binding bindings. 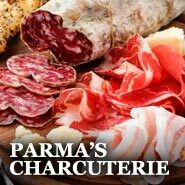 Typically and traditional charcuterie of Parma. Food and wine of the land of Parma. Fashion, accessories and other products made "Made in Parma"
You will find all the art forms made in Parma. Parma in the World gives you the opportunity to know and buy the products of Parma, a wonderful city that in 2016 has gained the UNESCO World Heritage Award for the "Creative City of Gastronomy". 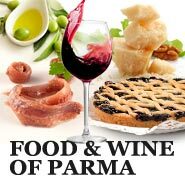 Food and wine such as: the undisputed and famous salami (Ham of Parma, Culatello di Zibello, etc. ), the King of Parmigiano Reggiano cheeses, wines (Lambrusco, Malvasia and Fortana), porcini mushrooms of Borgo Taro, Exclusive, tomato sauce and black truffle from Fragno. 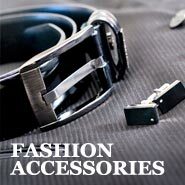 Fashion: high quality leather goods (belts, shoes, handbags and accessories), clothing (sweaters, jackets and custom tailoring). 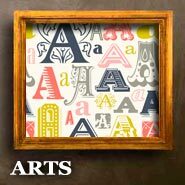 Art: paintings, sculptures and drawings by artists from the area. In addition, the city and its province is dotted with a vibrant multi-sector craftsmanship to discover. Everything in the name of quality "Made in Parma"!